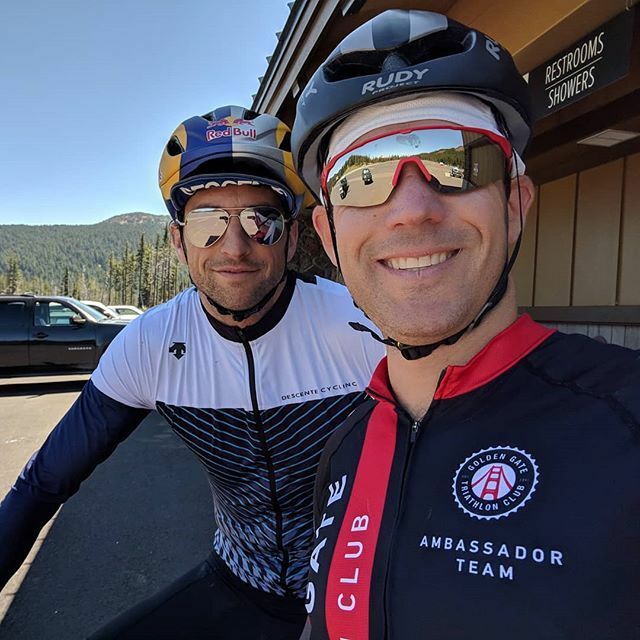 Rode to the top of Mt Bachelor (3200ft climb from 3600ft elevation) and then had an exhilarating descent - epic ride with a great guy. Feeling so grateful for the experience. And proud of my legs! A ride with Jesse Thomas - a dream come true!